FIRST TIME USERS: Please read instructions to avoid confusion! Pick the shift(s) that you would like to work. Click on “new reservation” below the box. This will open a form for you to input your contact information. 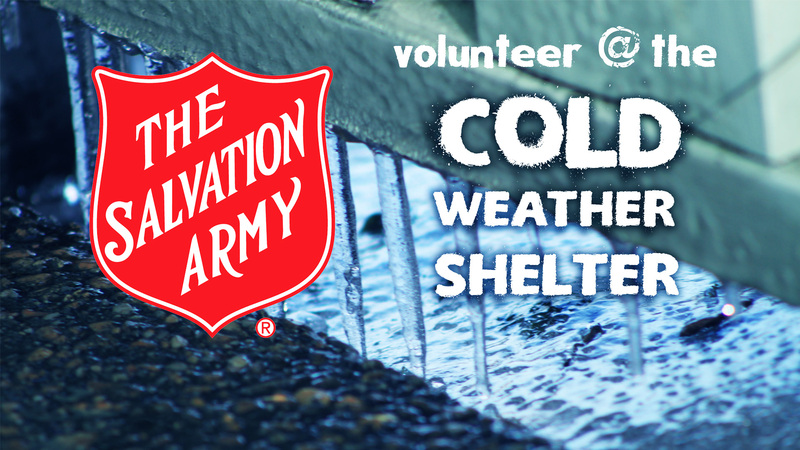 If you have any trouble registering for a shift or have any questions, please contact Roy Fisher at Roy.Fisher@uss.salvationarmy.org. 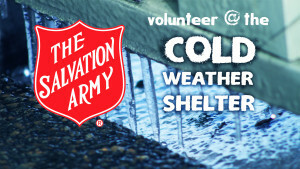 If this is your first time to sign up for a shift, or if you’re just browsing but might want to work a shift in the future, please use the form below to make sure you get our Cold Weather Shelter volunteer emails. The Salvation Army will not share your contact information with anyone else.